Coming soon – Eight sacred congregational and choral pieces are presently “in the queue” at WLP for pending release in 2019 and beyond: “Psalm 116,” “Psalm 92,” “Psalm 41,” “Watching for the Lord,” “In You, O Lord,” two pieces co-written with Shannon Cerneka: “Our Savior Has Come” and “Heaven’s Glory Shatters Darkness,” and my arrangement of a piece by Shannon: “Holy Mary, Pray for Us.” I also have four hymn tunes included in an anthology of Alan Hommerding hymn texts (WLP) due out later this year. Click here for info on my co-authored books on prayer and liturgy. WLP, 2018, “Fill Us, O God” – Composed with Shannon Cerneka, a contemporary, congregational hymn and litany appropriate for the season of Lent. 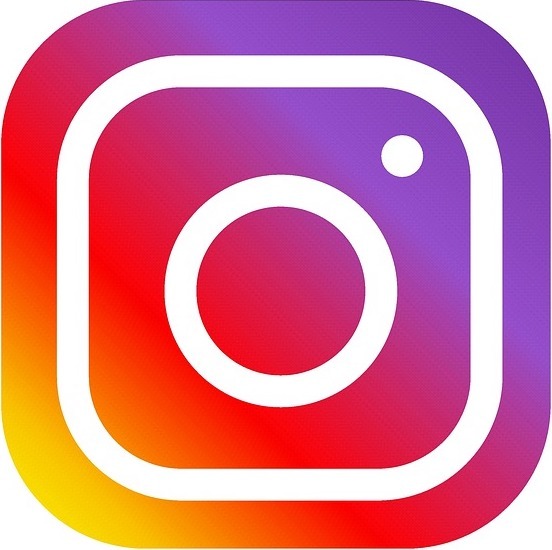 WLP, 2018, “Psalm 22: My God, Why Have You Abandoned Me?” – a congregational (paraphrased) setting of the familiar responsorial psalm for Psalm Sunday. In 2019, I was featured in the WLP AIM magazine. Click here or on the thumbnail to view a PDF of the article. 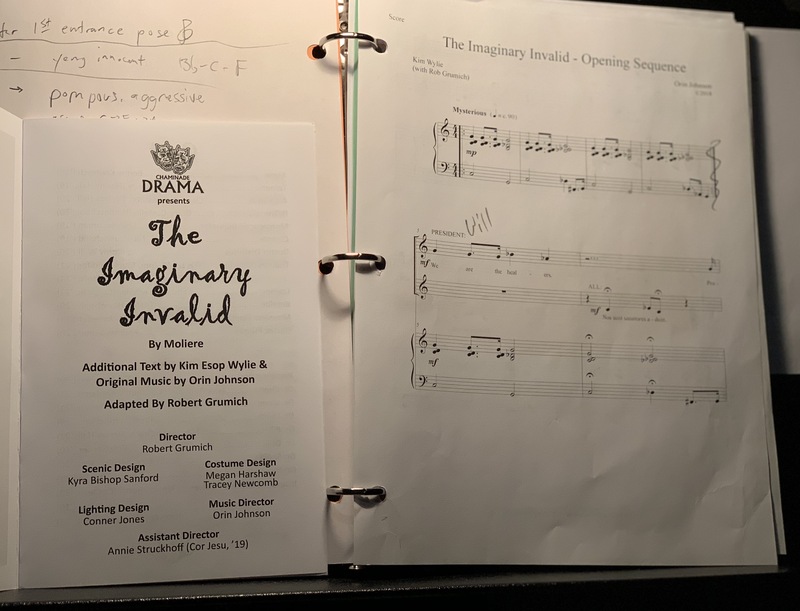 I was commissioned in the fall of 2018 to write a few songs and some incidental music for a production of “The Imaginary Invalid” at Chaminade College Prep in Creve Coeur, MO, where I assist with liturgy and drama. In 2018, Oddwalk recorded some new audio as a resource for a book of prayer services we authored. Two of these pieces are below: an instrumental of an original hymn by me, “Watching for the Lord,” and my arrangement of “What Wondrous Love is This,” performed by Shannon Cerneka and me. For information on my arrangement of “Lo Yisa Goy,” commissioned by Ben Silvermintz and Parkway Central High School’s Standard Time Vocal Jazz for the January, 2018 Missouri Music Educator’s Association Conference, click here! Oddwalk, 2015, “Mercy at Work” — 12 original pieces of faith under the name Oddwalk Ministries (for use at youth events, worship, etc.) by myself and Shannon Cerneka (or by us both). Both a CD and a guitar/vocal songbook available. In 2015, Bradley J. Behrmann and I completed work on a full length musical based on the book of Esther titled “Just Pretend” (with a few minor edits in 2016). It had its world-premiere at Youth Sing Praise 2015. It is available for other performances! Audio, video, score, and libretto samples available! A song by me and Shannon Cerneka, “We Will Go, Lord” (from the “Walk Away Different” collection above) was recorded by the music ministry of St. Margaret of Scotland on their CD “Be Still and Know” in 2013. My voice is on several recent recordings of the St. Louis Chamber Chorus. A simple, uncredited arrangement by me of “It Came Upon a Midnight Clear” may be found on the Christmas From St. Louis collection (2011). The arrangement is available for downloading from my “Freebies” page.